This post contains affiliate links – which means that I may receive a small commission if you make any purchases. for more information – see the FAQ. If you know me, you know that I love Target. I mean, I really love Target. It’s my go-to for everything – especially party decor. Or on a bad day, a payday, or a Tuesday – Target is the juice. Seriously – when I need inspiration or that finishing touch – I make a Target run. I mean – stop. 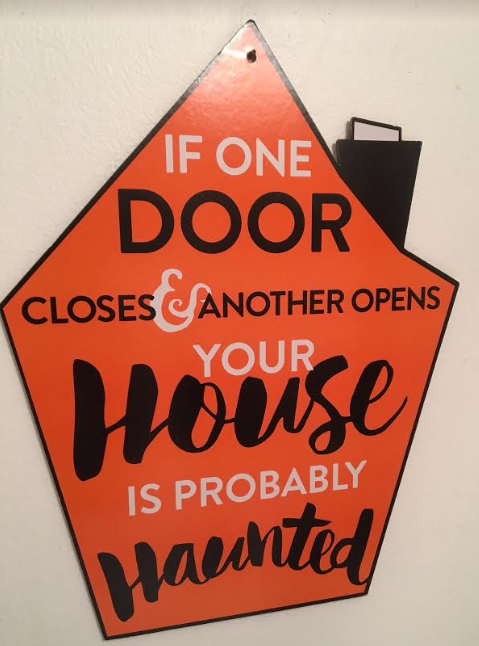 Motivation for spookin’ and it was $1! 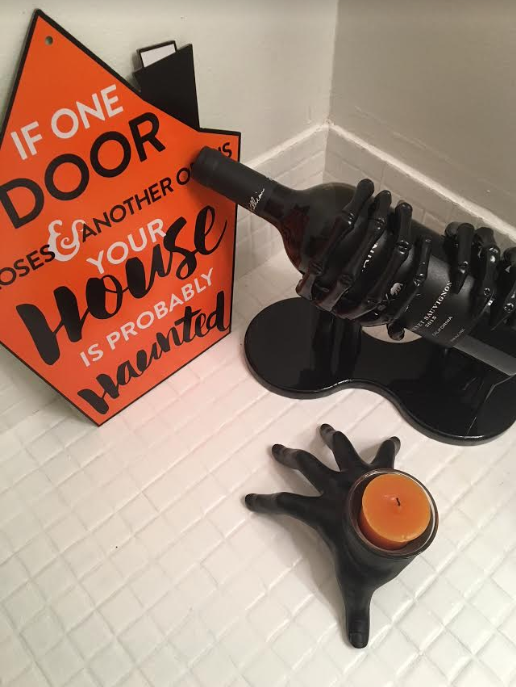 Can’t stop clapping over this wine holder. 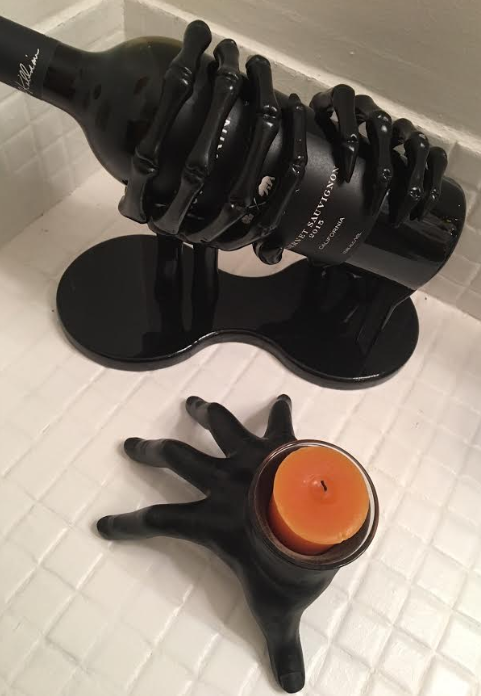 The candle holder is an all year round accessory now. Also – Target has free shipping right now for orders over $35 – you don’t even have to leave the house (extra! ).